The forms and documents’ primary use is to provide Kinesiologist (Kins) an example of Consent Form to be used within his/her practice. 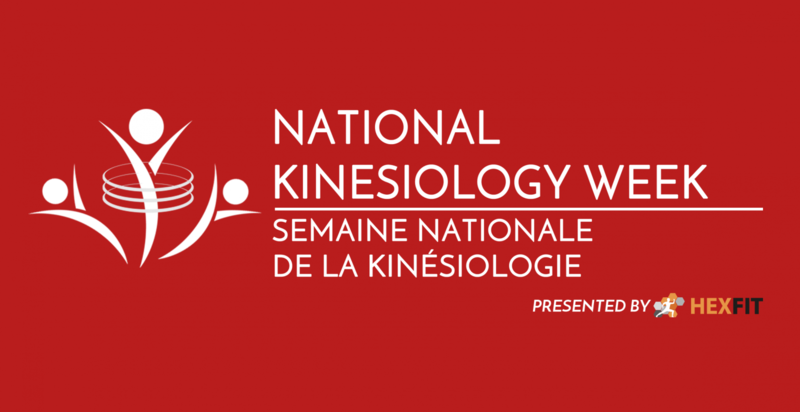 CKA is not responsible for consequences and damages that may occur as an outcome of its use or misuse, incomplete and adaptation by Kinesiologists. It is to be stressed that the aim is to guide Kins and if Kins are in difficulty over interpretation they should seek independent legal advice.